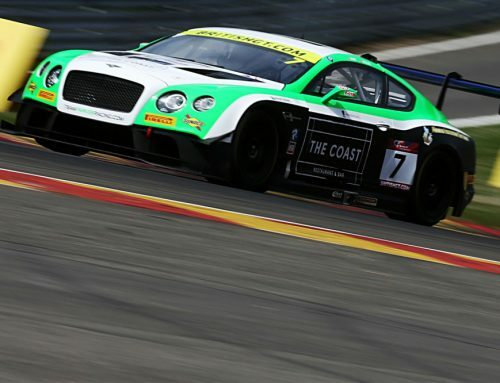 Ian Loggie and Callum Macleod will join forces aboard one of two Team Parker Racing-run Bentley Continental GT3s to be entered in this season’s British GT Championship. The news brings the total number of confirmed full-season GT3 entries to 12, with Bentley the sixth different manufacturer to be represented in the senior class alongside Aston Martin, Ferrari, Lamborghini, Mercedes-AMG and Ginetta. 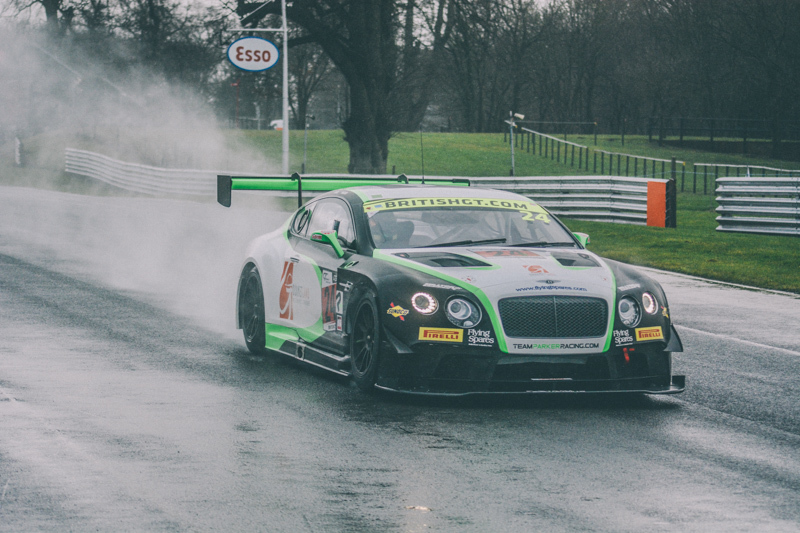 Both Team Parker Racing and Bentley returned to the championship full time last season and made an immediate impression by claiming pole position first time out at Brands Hatch. 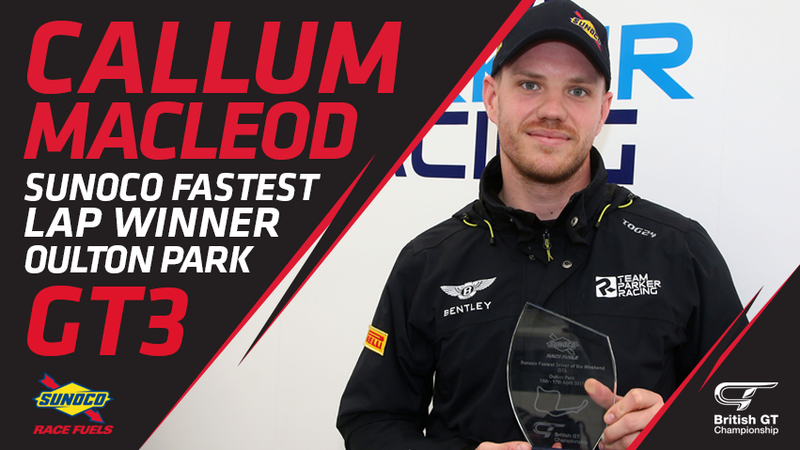 Three more poles and a victory for Seb Morris and Rick Parfitt Jnr at Oulton Park helped the crew to finish third in the drivers’ standings, while Team Parker were the best placed of the single-car entries in the teams’ championship. Loggie and Macleod are no strangers to Team Parker’s Continental having raced it throughout 2016 in the Blancpain GT Series and also made two British GT appearances, at Silverstone and Spa-Francorchamps. 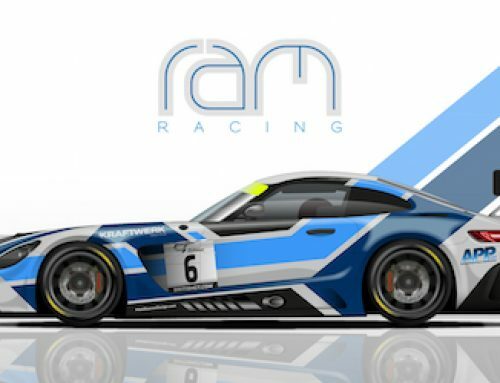 Now the Pro/Am crew are back for a full-season attack on the GT3 class. 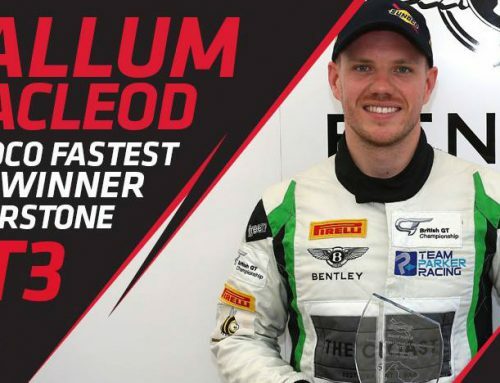 Former F3 Open and British Formula Ford champion Macleod has been a regular alongside Loggie since 2015 when the duo claimed Am Cup class victory together at the Total 24 Hours of Spa before going on to seal that year’s Blancpain GT Series Am class title. 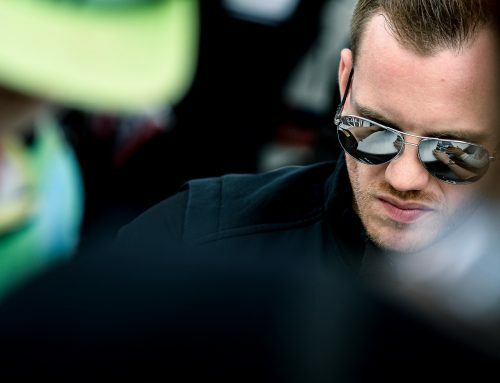 The 29-year-old from Gloucester cited British GT’s amateur-friendly format as a key reason behind their decision to focus on the domestic series this season. “We’ve run different programmes in the past but will only be competing in British GT this year,” he said. “The tracks are closer and more accessible for testing, but the format is also better from an amateur’s perspective. Blancpain is geared more towards the Pros, whereas in British GT the Ams play an equal role in qualifying, spend more time in the car and also start most of the races. It’s a great fit. This will be Loggie’s sixth season with Team Parker Racing after first competed together (and winning) in the 2013 MSA British Endurance Championship. 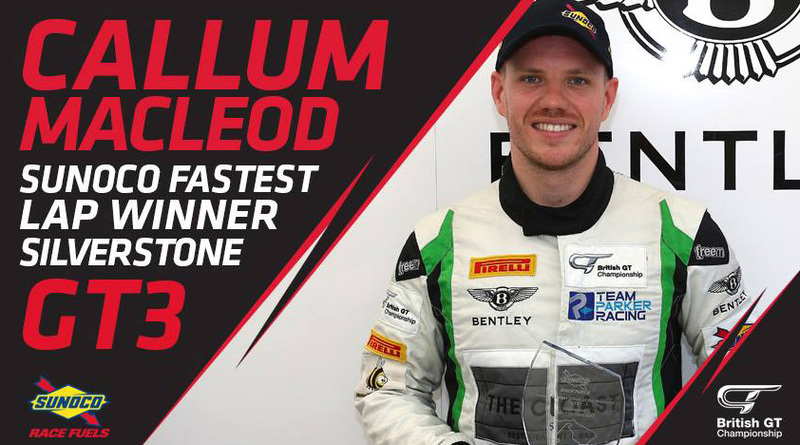 “I am really excited to be racing again on home soil and again driving such a fantastic car as well as being associated with such an iconic brand such as Bentley,” he said. Team Parker Racing’s second driver pairing will be announced in due course. This year’s British GT Championship gets underway at Oulton Park on April 15/17. Click here to purchase tickets – Adult prices start at just £19 and under-13s go free! Plus, don’t forget there’s free general admission to our Media Day, which will be held at Snetterton on March 28!